You can also connect using WPS from your My Verizon app. 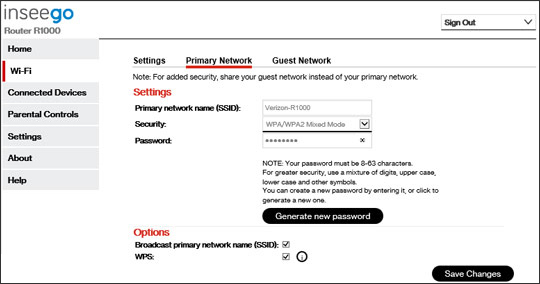 Broadcast Network Name (SSID) and WPS must be enabled to use WPS. 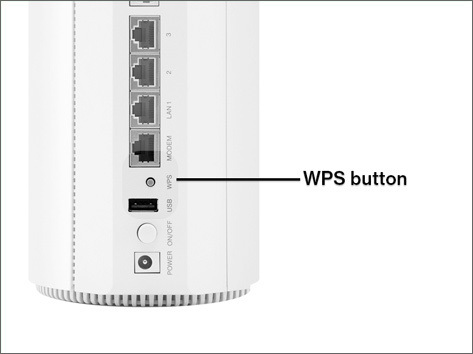 From the back of the router, locate the WPS button. WPS pairing is active for two minutes before the WPS setup times out. 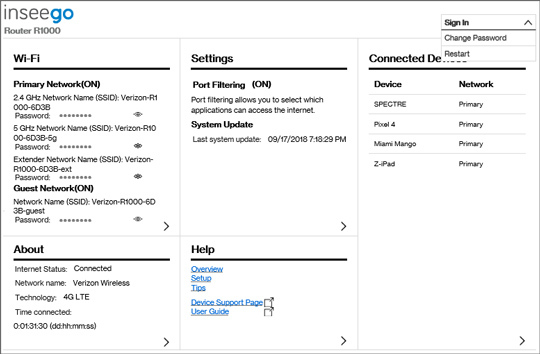 Once the pairing process begins press the WPS button on the device you want to connect to your Verizon 5G Home router. From Wi-Fi, click Primary Network. From Options, ensure Broadcast primary network name (SSID) and WPS are both enabled. Settings are enabled when a check mark is present.